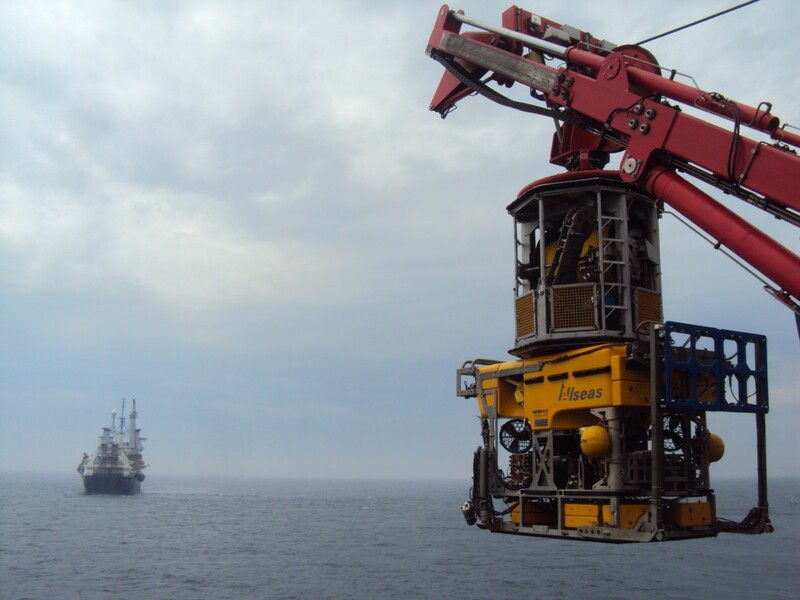 Allseas has a comprehensive range of vessel-based remotely operated vehicles (ROVs) and survey equipment utilising the latest high-specification sensors and equipment. 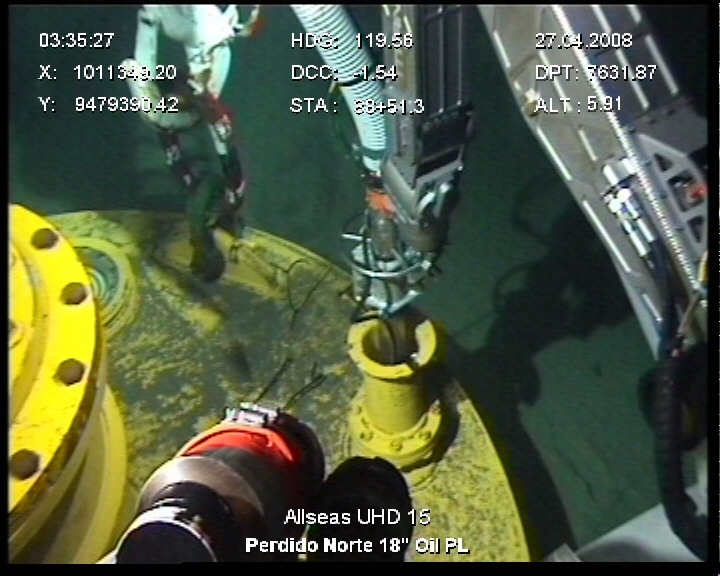 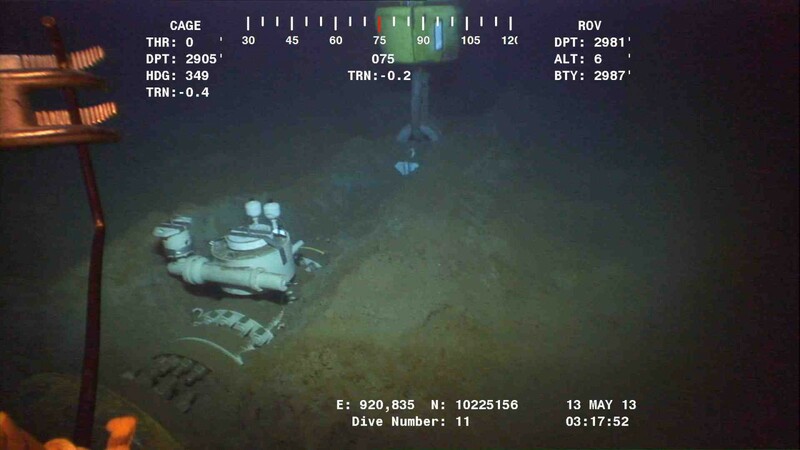 ROVs are used for performing underwater operations, pre- and post-lay surveys and the inspection and maintenance of pipelines and subsea structures. 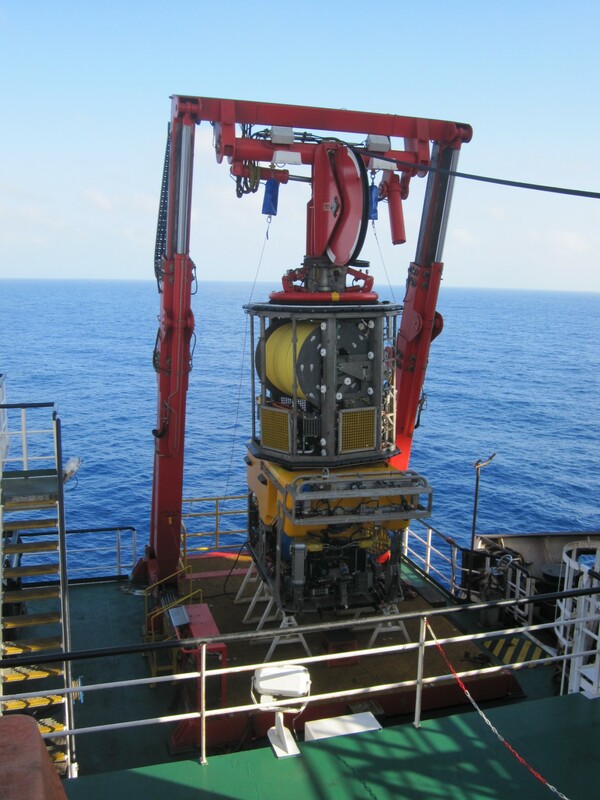 Our experienced team of ROV and survey experts provide specialist project support and know-how, from hydrographic positioning to preparation of procedures and the compilation of the final survey reports and charts.